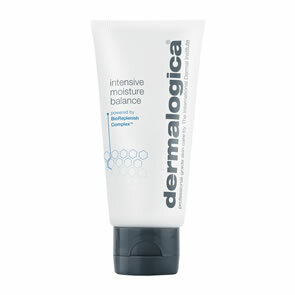 Dermalogica Soothing Shave Cream will help you calm down and get close. For a super-close shave that won’t leave skin feeling sore, apply this ultra-lubricating cream. It helps skin recover from damage and helps prevent aggravation brought on by shaving. Ideal for those who prefer to shave with a cream. An ultra calming medium weight lubricating shave cream that reinforces skin's natural protective barrier and defends against razor burn. Aloe Barbadensis Leaf Juice, Allantoin, Symphytum Officinale (Comfrey) Leaf Extract and Panthenol (Pro-Vitamin B5): soothing ingredients that aid in skin's post shave recovery process. Tocopheryl Acetate (Vitamin E) and Sambucus Nigra (Elderberry) Flower Extract: skin smoothing antioxidants help defend against skin aging free radicals. Simmondsia (Jojoba) Seed Oil and Butyropermum Parkii (Shea Butter) provide superior softening and conditioning. Triticum Vulgare (Wheat) Germ Extract and Saccharomyces Cerevisiae (Yeast) Extract: soothing ingredients that combat irritation, reddening and mechanical peeling associated with shaving. Helps protect skin's natural barrier layer that is so often compromised during shaving. Hyaluronic Acid: hydrates even the driest of skin conditions. Menthol: imparts a cool, refreshing feeling on skin white calming. Apply Dermalogica Soothing Shave Cream to clean, damp skin. 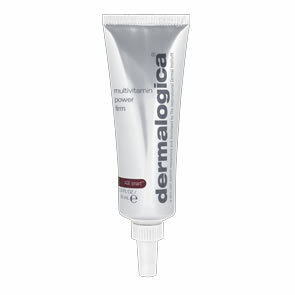 Can be applied alone or over Dermalogica Pre-Shave Guard.